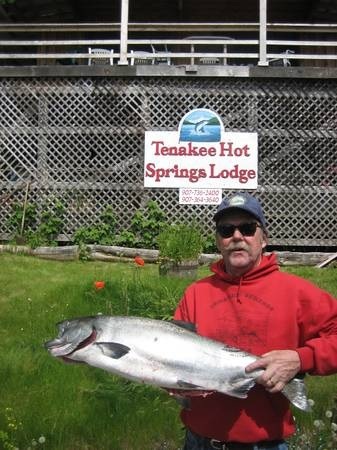 Tenakee Hot Springs Lodge offers lodging for small or large groups featuring spectacular views of the inlet, boat harbor and wildlife from the decks. 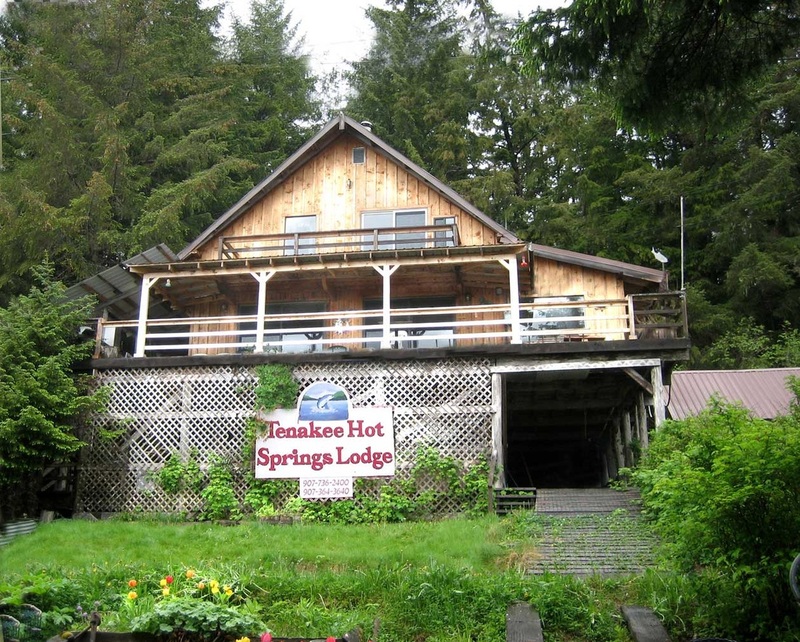 Five large comfortable bedrooms; two and a half bathrooms, full kitchen, freezers, bicycles, wireless Internet, home cooked meals and satellite TV. Great for family gatherings, birthdays, weddings, workshops, seminars, retreats, classes and holidays.